Lane 8 has kicked off 2019 with a brand new remix of Virtual Self’s iconic hit “Ghost Voices”. “Ghost Voices” is the most influential track from the Porter Robinson side project to date and while it’s been a popular tune to rework, this fresh spin by Lane 8 breathes entirely new life without losing its character. The original mix is haunting and ethereal. Lane 8’s version is what plays you would typically play during a sunrise DJ set. It’s light and airy, almost angelic but still with that bittersweet minor key melancholy. 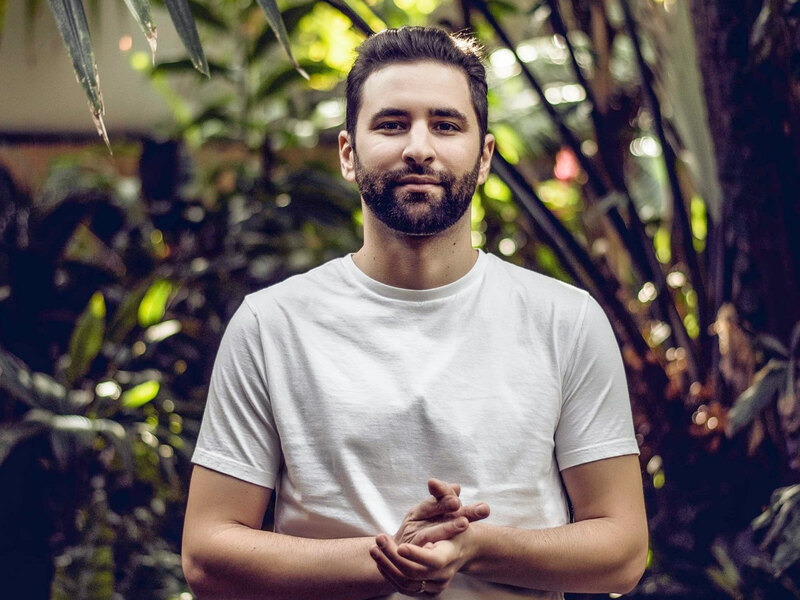 Lane 8 fans may recognize it from his 2018 Winter Mix. Stream the new remix below and enjoy the serenity of Lane 8’s friendly remix of “Ghost Voices”. Lane 8 has kicked off 2019 with a brand new remix of Virtual Self's iconic hit "Ghost Voices".